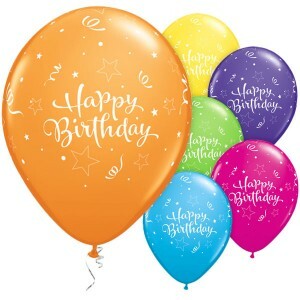 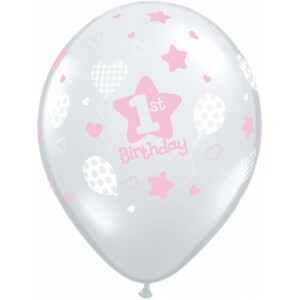 Birthday balloons - we have a huge range of printed party balloons for birthdays including 1st birthday balloons, 2nd, 3rd, 4th and 5th birthday balloons. 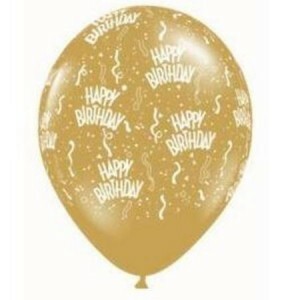 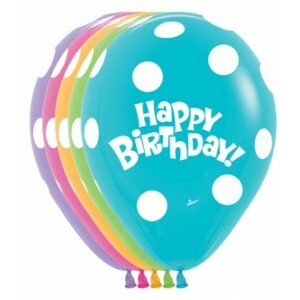 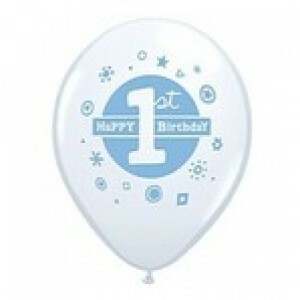 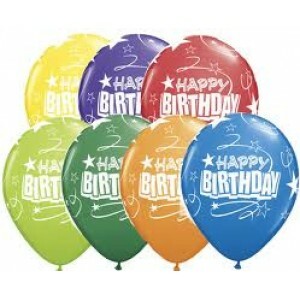 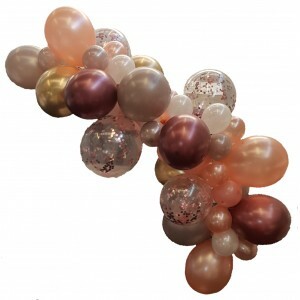 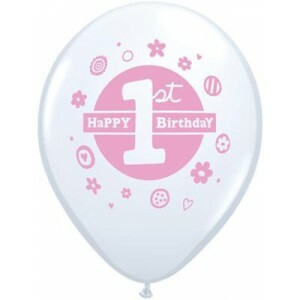 Our selection of 21st birthday balloons is enormous with over ten different colours available. 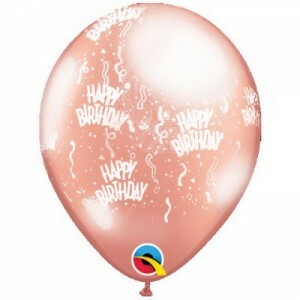 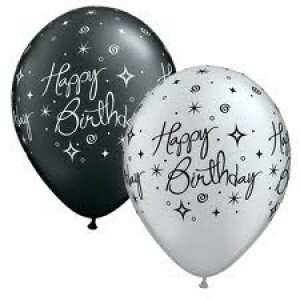 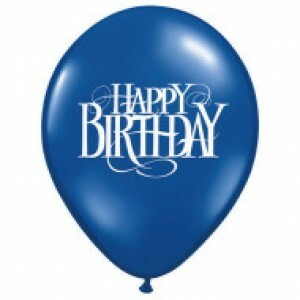 We also sell a selection of birthday balloons for 30th, 40th, 50th, 60th, 65th, 70th, 80th, 90th and 100th birthdays. 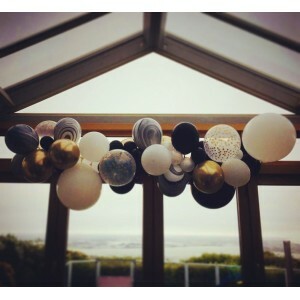 Showing 1 to 16 of 93 items.